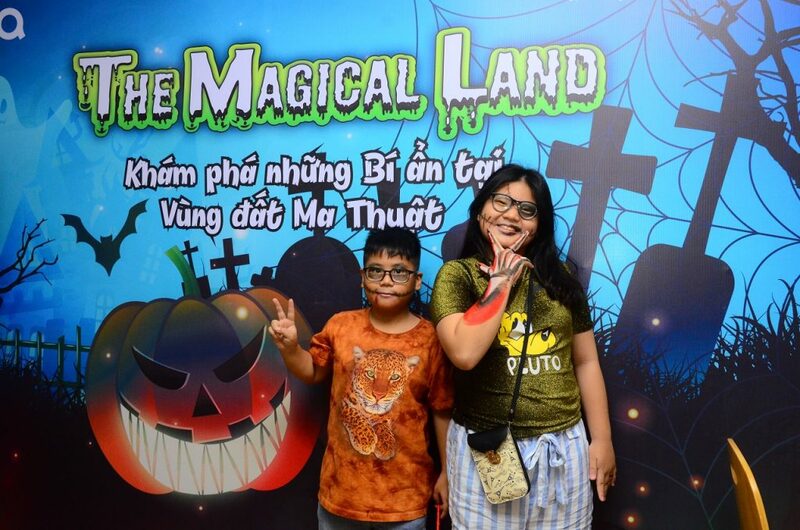 Respond to Halloween 2018, on October 28 and 29, YOLA organized the Festival of Magical Lands at the YOLA Centers in Ho Chi Minh City and Hanoi. More than 600 youngsters with monstrous costumes, but equally impressive, joined in the fun and challenging Halloween games. 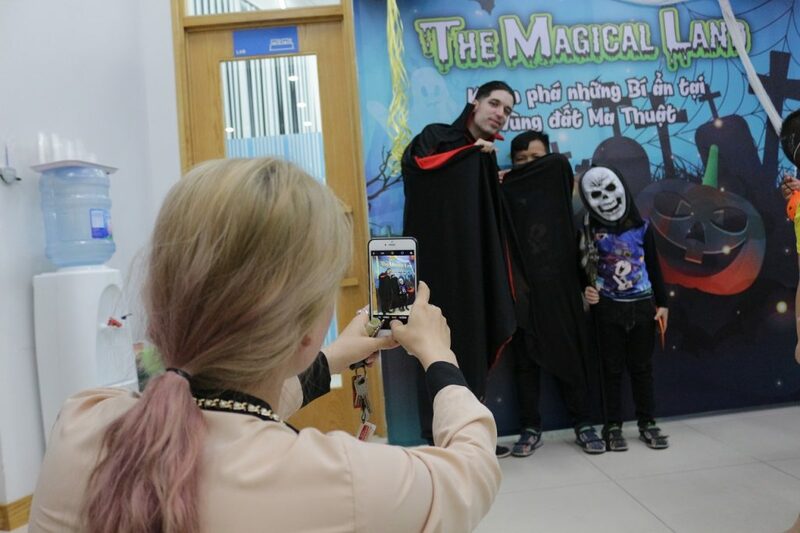 Yola not only brought a unique Halloween festival but also helped the children to be creative with the witch hat, magic wand made by the children themselves. 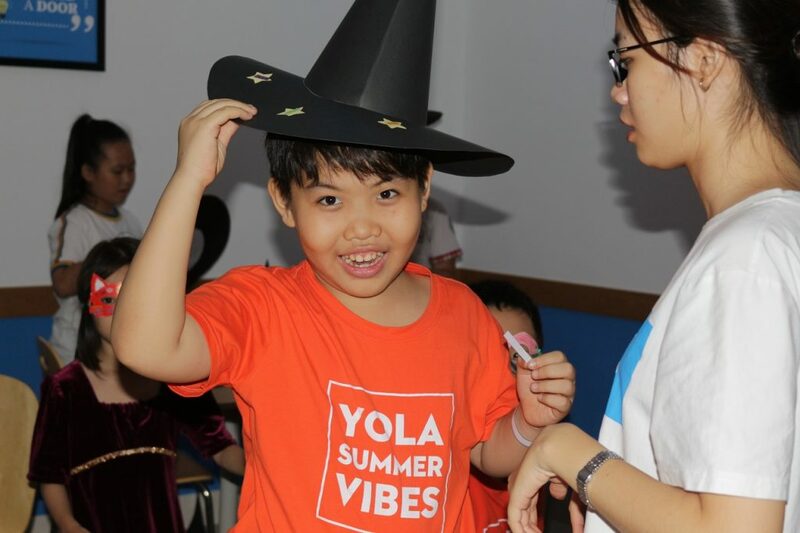 In addition to fun activities, familiarity with new friends, YOLA also facilitates the children to have the opportunity to learn and apply the English vocabulary by Halloween theme through the activities and challenges. position. YOLA would like to thank the parents for their trust in YOLA and for their participation in YOLA activities. YOLA is proud of its curriculum, not only to learn and develop English but also to participate in many interesting extracurricular activities to improve soft skills, thereby increasing the interest in learning English, exploring the potential and preparing for international integration. Let’s take a look at the adorable images of the little friends in YOLA Magic Land Halloween.